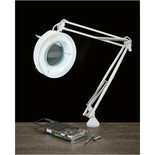 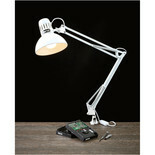 Multipurpose lamp for the desk or workbench. 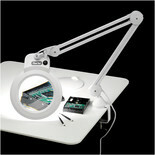 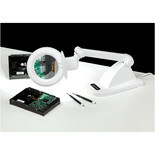 Sprung arms allow the lamp to be accurately positioned as required. 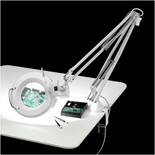 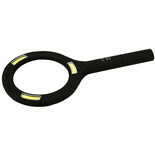 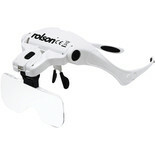 Provides vastly improved viewing by illuminating and magnifying. 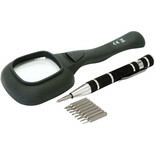 Ideal for hobbies or any fine detail work.Objects are magnified by a clear 100mm diameter , 3 Dioptre 1.75x magnification lens. 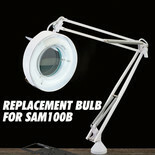 A replacement 22W fluorescent tube bulb for the Clarke SAM100B Magnifying lamp. 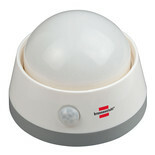 This night light from Brennestuhl features a PIR sensor with 100° horizontal detection angle and max. 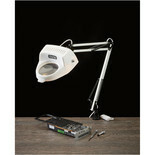 3m range.